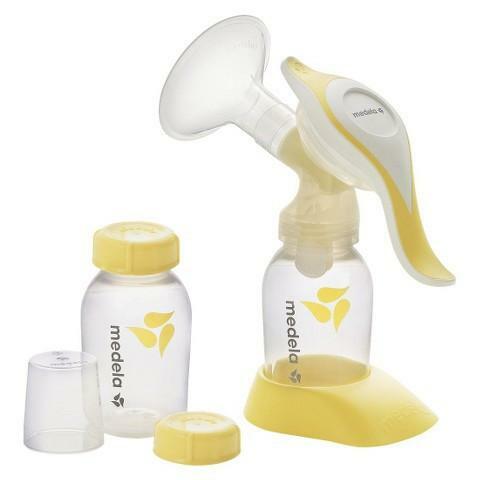 Contract: V797P-2103DThe Medela harmony manual breast pump uses innovative expression technology for maximum milk output. 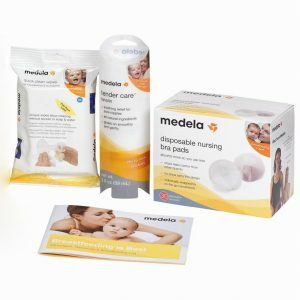 This Medela single breast pump works in 2 different stages that imitate Baby’s nursing pattern. This manual pump is simple to assemble and easy to clean. 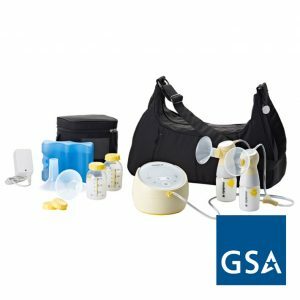 This BPA-free breast pump has a soft-touch ergonomic handle for pumping ease.